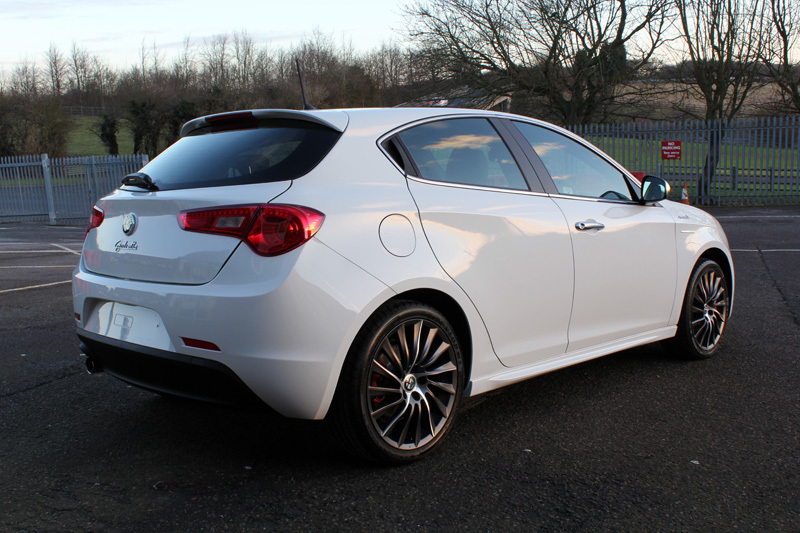 Created with its own, uniquely Italian flair the Giulietta is sleek and rather glamorous. 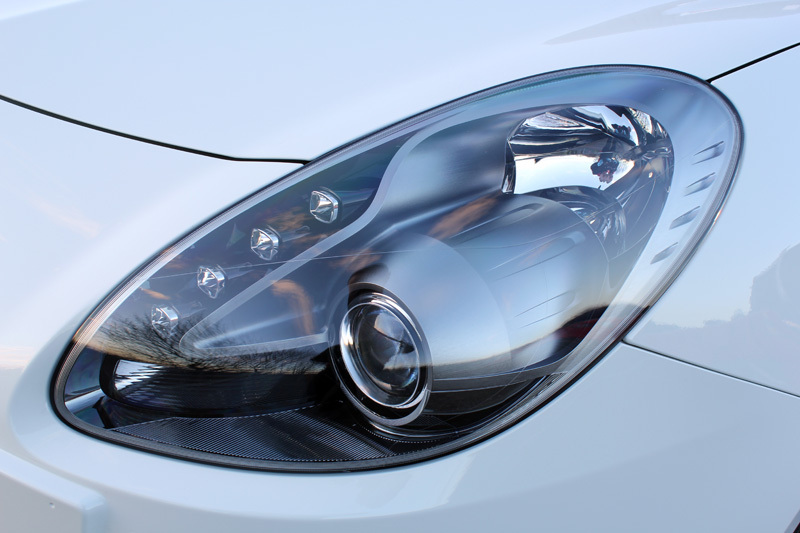 Designed by Lorenzo Ramaciotti at Alfa Romeo’s ‘Centro Stile’, it features several stylish details, such as the vertically placed LED daytime running lights and the quirky arrangement of the red LEDs in the tail lights. The Giulietta perfectly balances style with practical fuel efficiency, yet manages to provide an entertaining drive – all at the same time. 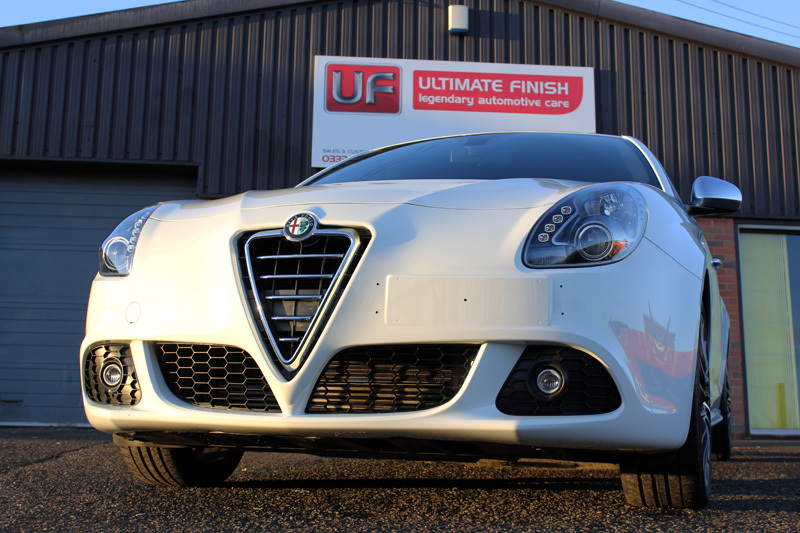 This Giulietta Sportiva in Ghiaccio pearlescent white arrived at the Ultimate Detailing Studio for a Gloss Enhancement Treatment. 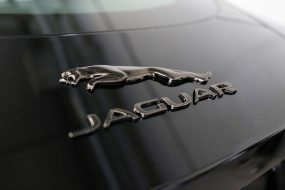 Used as the daily run-around, it was showing all the signs of the typical daily driver! 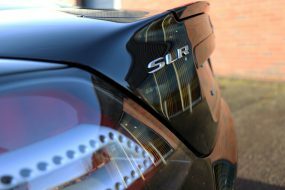 As a result the car needed to be put through a thorough de-contamination process followed by an intensive wash before the condition of the paint could be properly appraised. 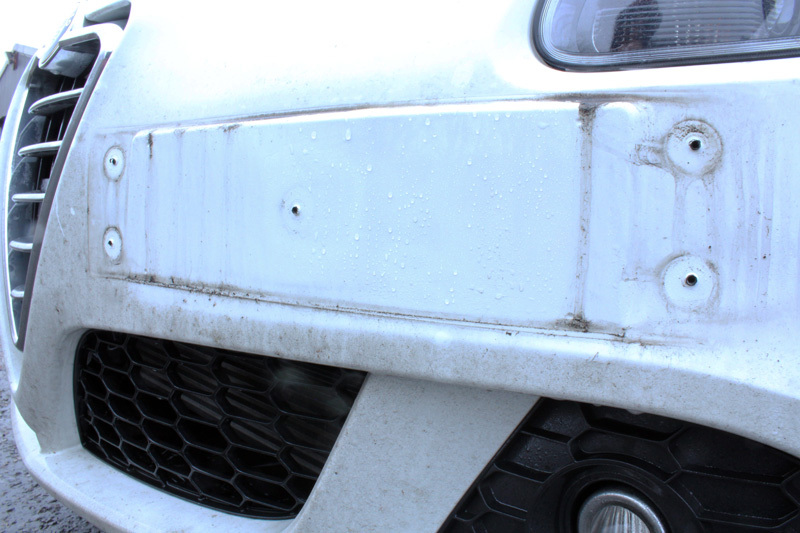 As part of this process both the front and rear number plates were removed to allow for a more thorough clean. 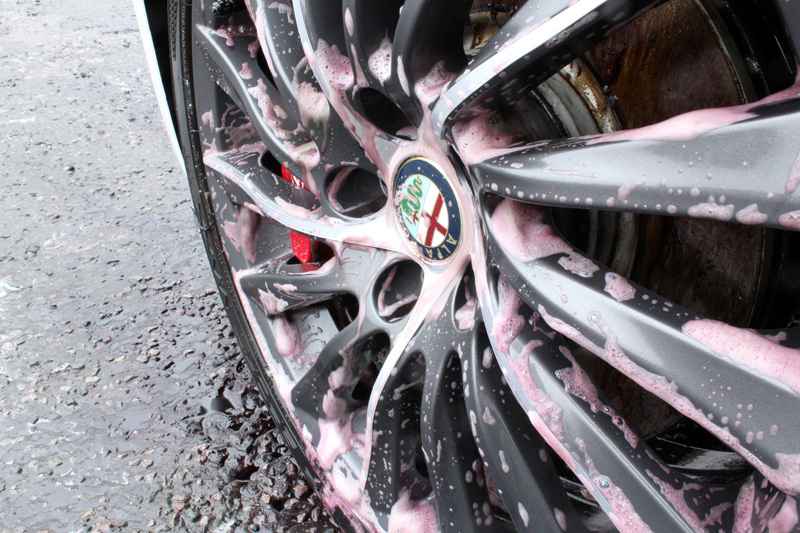 The first stage of the de-contamination process was to treat the wheels with Nanolex Wheel Cleaner & Iron Remover, a viscous ‘2 in 1’ wheel cleaner designed to lift any bonded metal particles from wheel and paintwork without damaging the protective lacquer. After allowing the product to dwell on the surface for around 2-3 minutes, the colour change (from clear to purple) indicates the bond between iron particles and the substrate has been broken, so the contamination may now be safely rinsed away. UF Wheel Woolies were used to make sure that the wheel cleaner was worked into all the hard to get to areas of the alloys. 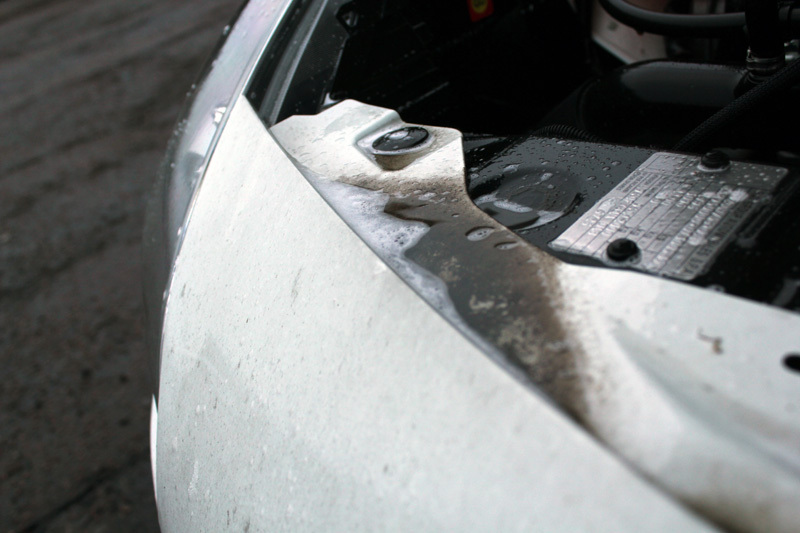 The next stage was to address the boot, bonnet and door shuts as they all required degreasing and the removal of any left-over transportation wax often ignored by dealerships. For this, a concentrated solution of Meguiar’s All Purpose Cleaner Plus was used along with a coarse hair detail brush to work the heavier deposits. 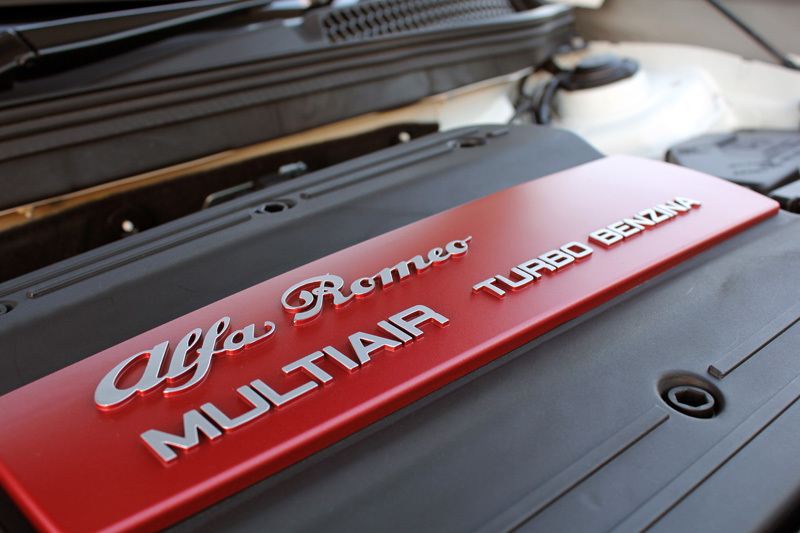 The customer opted for an Engine Treatment in addition to the Gloss Enhancement Treatment. The electrical components in the engine bay were protected with waterproof coverings before the area was sprayed with Swissvax Engine used with a detailing brush to loosen up the dirt and grime in stubborn and hard to reach areas. Finally, Swissvax Motor Shine was carefully applied to the engine bay. 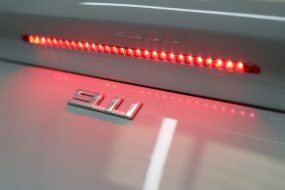 This innovative product from the Swiss wax makers is both heatproof and hydrophobic, repelling dirt and grime to help keep the engine looking “as new”. 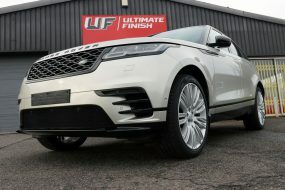 The rest of the bodywork was also degreased, then rinsed with a Kranzle K7 /122 Pressure Washer before being treated to a pre-wash application of Ultimate Snow Foam through a Kranzle Snow Foam Lance. 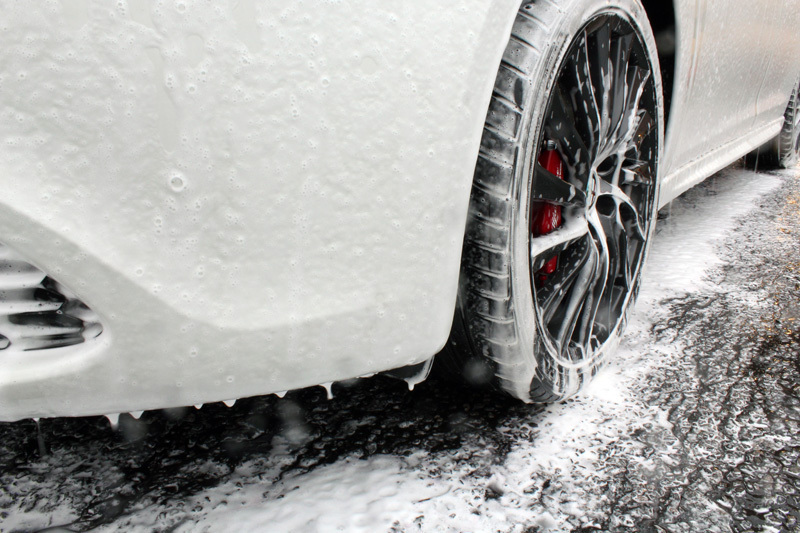 The foam is allowed to dwell on the car for around 1-2 minutes and safely lifts larger particles of dirt and grit away from the surface. 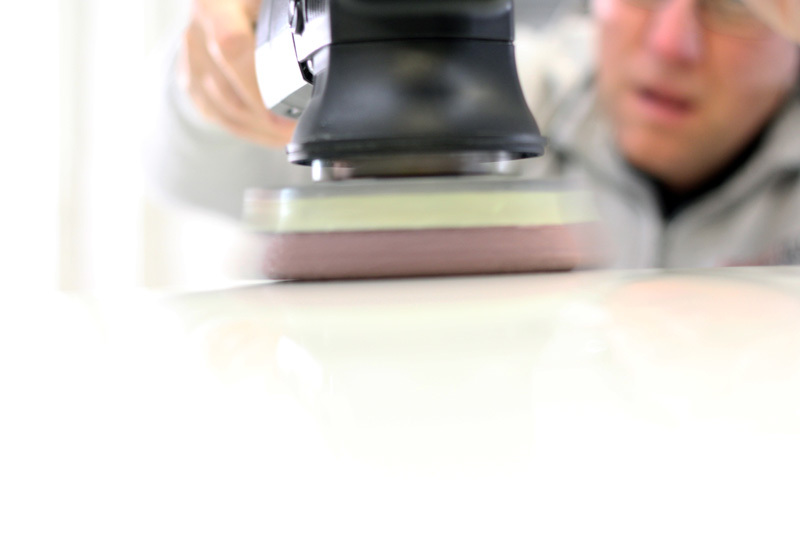 This is an essential stage required to avoid incurring unsightly swirls and fine surface scratches in the paintwork during the main wash process. 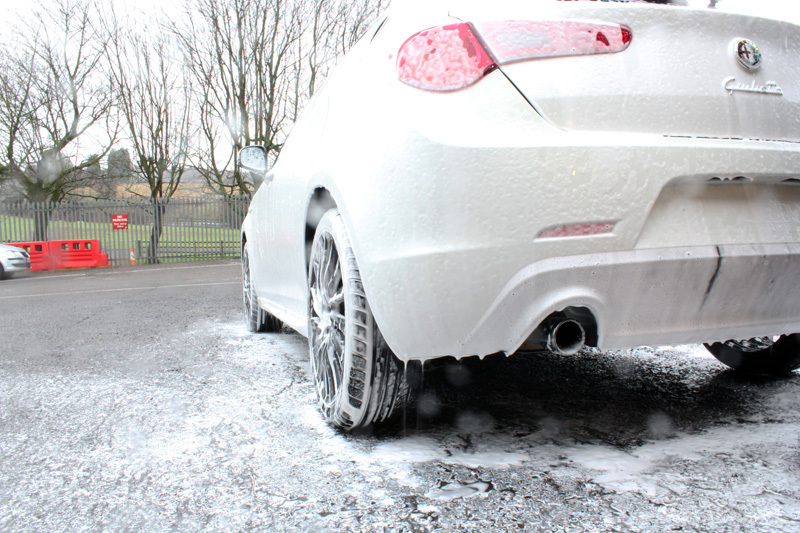 After rinsing off the first application of Ultimate Snow Foam, a second application was applied and used as a lubricant for the Dodo Juice Square Sponge Clay Pad – a reusable pad which performs the same function as detailing clay, shearing nubby contamination away from the paint surface. 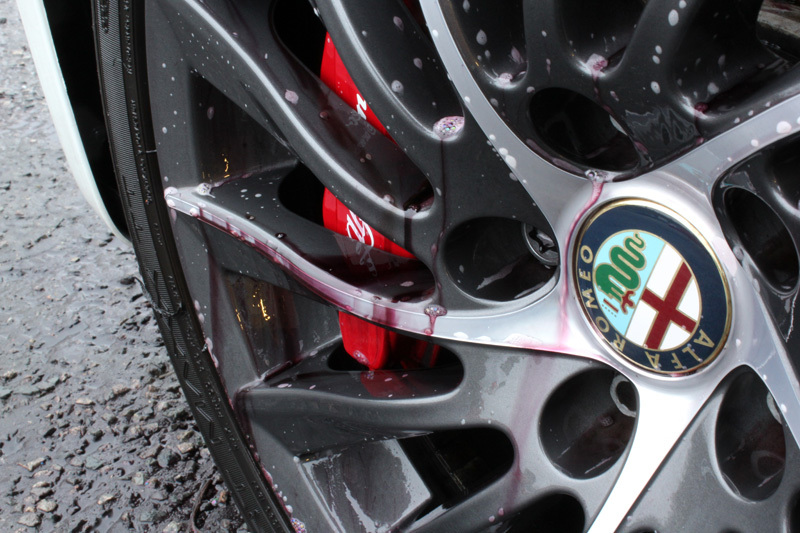 After a further rinse the Giulietta was carefully washed using Meguiar’s Hyper Wash, a lambs wool wash mitt and the Two Bucket Method, rinsed with pure water from an Aqua Gleam De-ionising filter and then carefully dried using soft microfibre towels. It was then brought into the studio where paint depth readings were taken, followed by close inspection under high intensity lighting. Once the paint had been corrected, the bodywork and wheels were cleansed using Gtechniq Panel Wipe to remove any traces of polish residue. Panel Wipe leaves the surface completely bare and this allows the sealant to form the maximum possible number of bonds with the substrate, thus providing the most durable protection. In this case the customer had requested Gtechniq’s latest nano-technology based sealant, Crystal Serum, a chemical-resistant coating which provides a superior level of protection against wash induced swirls, industrial and environmental fallout. Crystal Serum must be applied in tightly controlled conditions and, once cured, is virtually impossible to remove. As a result Crystal Serum is available for professional application only by Gtechniq accredited detailing studios. 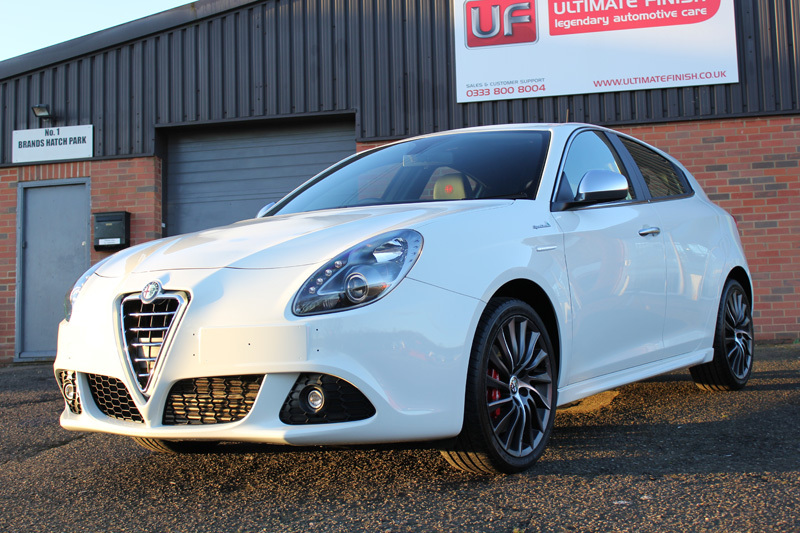 To finish, the Giulietta was given a layer of Swissvax Crystal Rock applied by hand, allowed to cure and carefully buffed off with a heavy GSM microfibre. 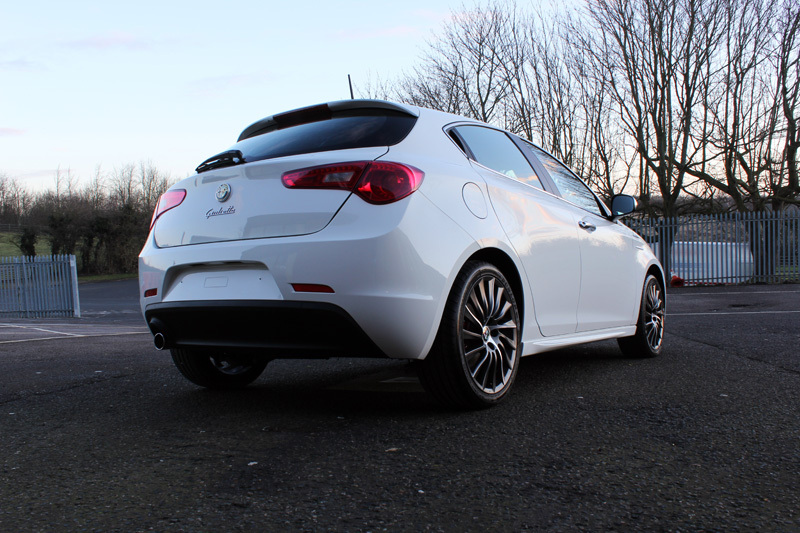 This exclusive Swiss manufactured premium wax contains an amazing 76% carnauba, providing an extremely slick gloss and very high depth of shine, even on white. 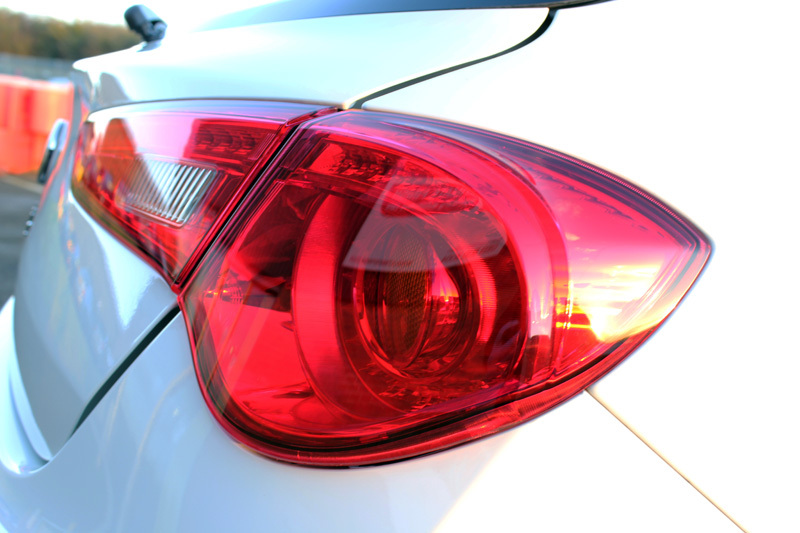 The headlamp and tail lamp covers were also protected using Crystal Serum to maintain their clarity. 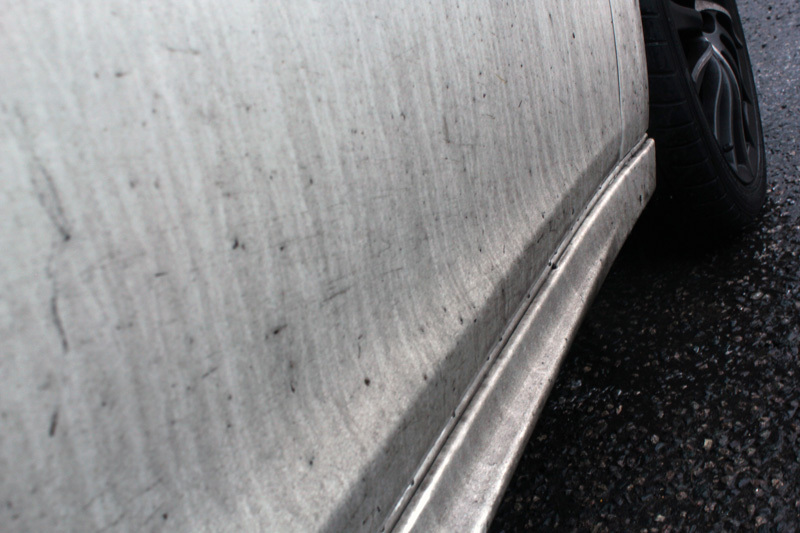 The hydrophobic nature of the coating means dirt and rain water will be repelled, keeping them cleaner for longer. This is particularly important during the winter months. 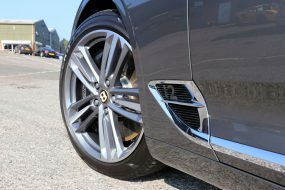 The wheels were protected with Gtechniq C5 Alloy Wheel Armour, a heat tolerant, hydrophobic barrier which provides protection from road grime. It’s also highly resistant to wash chemicals making it especially durable. 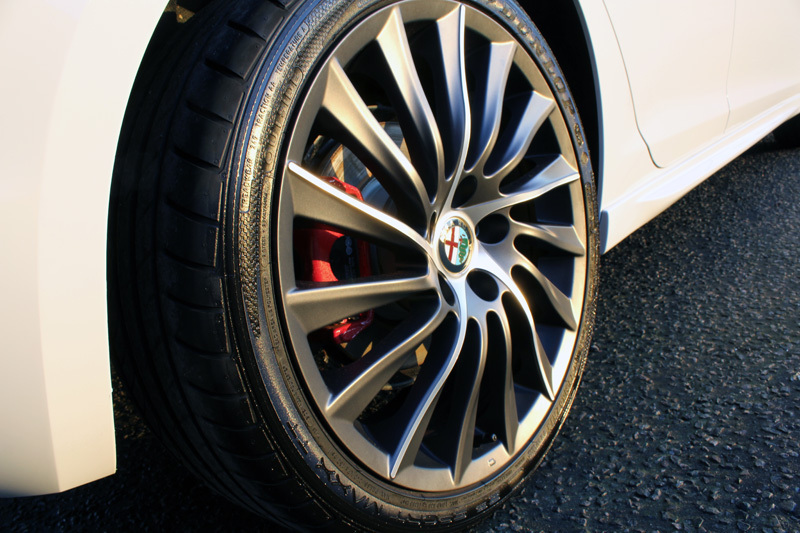 The tyres were dressed with Gtechniq T1 Tyre n Trim to provide a long-lasting satin sheen. The glass was treated with Gtechniq G1 ClearVision Smart Glass, a water repellent barrier that encourages rain water to bead on contact making driving in inclement weather conditions easier and less tiring for the driver.